The 9th and 9th business district is a hip and popular part of Salt Lake City. 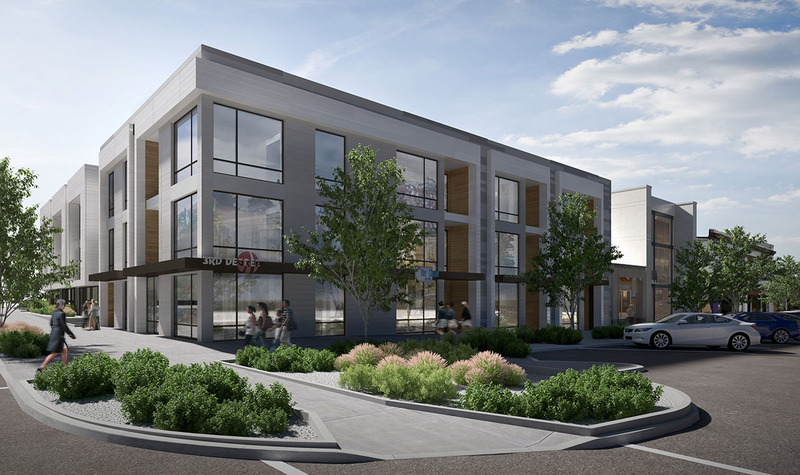 This mixed-use project sits along 900 South engrained in the retail and business scene. The contemporary form and clean lines of this building play to the youthful culture of this area especially against the eclectic nature of this district. The use of light color metal panels and contrasting warm natural wood bring a modern flare to the exterior. 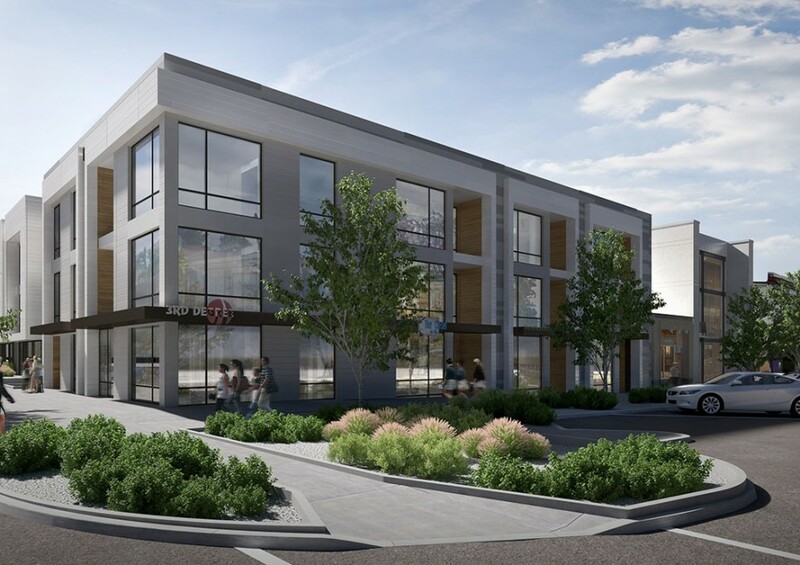 The building will have space on the ground floor for a few retailers or businesses to connect to the pedestrian traffic on 900 South. 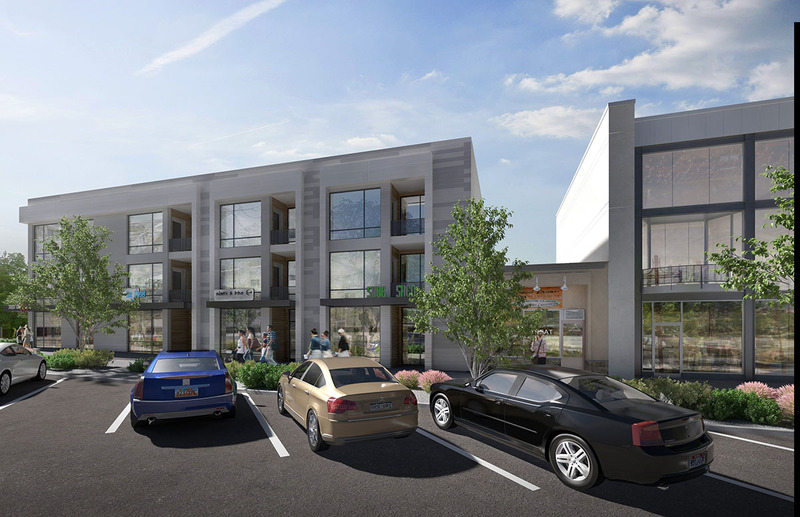 The entrance and amenity space for the residential units are on Lincoln Street and create a smooth transition to the residential neighborhood directly south. 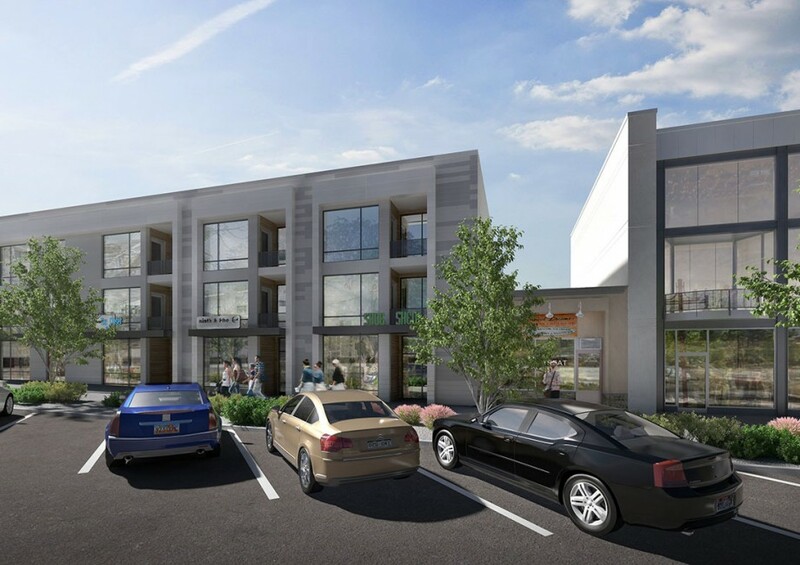 The one and two bedroom living units provide balconies or rooftop patios for each unit to allow residents to take in the stunning views of the mountains and to enjoy the outdoors. Parking is beneath and behind the building to allow the spaces at ground level to really connect with people walking past. Residents will enjoy a gathering space, private event dining space, and fitness center in addition to indoor bicycle storage.